Live in the home of your dreams. Heavenly Homes sells prefabricated homes that come in many different floor plans and include a variety of design features. Call us today for a free, no-obligation quote to create the perfect home for you and your family. We have no sales people to deal with and can beat any factory or dealer quote. 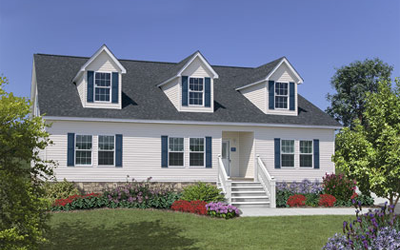 Heavenly Homes are professional home builders in Princeton, North Carolina. Since 1999, we have sold hundreds of factory-built homes to customers throughout North Carolina, South Carolina, and Virginia. 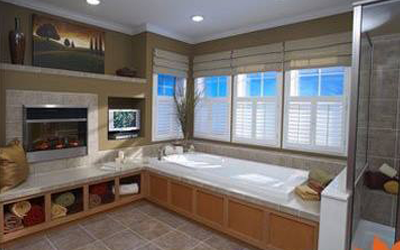 We can build any type of home to your specifications while staying within budget. 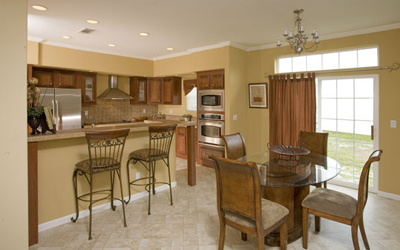 We have many options and features to choose from, as well as over 200 different floor plans. Visit our huge five-acre model home display center, near I-95 and I-40, today to view our model homes and see which one speaks to you.